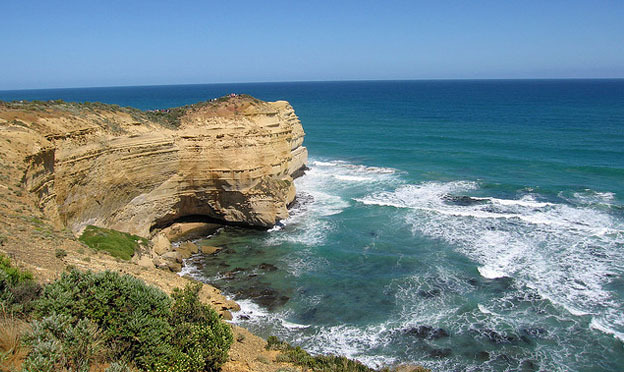 When it comes to the country of Australia, it’s hard to believe that anything about this continent could be overlooked. metropolitan tastes, Aussie certainly doesn’t disappoint: cosmopolitan cities such as Sydney, Brisbane and Melbourne are consistently rated as some of the top cities in the world. So with that in mind, why would anything about Australia possibly be overlooked? As it turns out, it’s a bit of an understatement to say that Australia is huge – as the only country that doubles as a continent, Aussie boasts thousands of miles of terrain that’s just waiting to be explored. Add to the fact that most of the biggest tourist spots hug the outer edges of the country along the seashore, and it’s easy to see why so many fantastic sites are ignored in favour of bigger names. …It will certainly give you bragging rights among your circle of friends! 1. Big names like the Great Ocean Drive may draw in the tourists, but if you want to differentiate yourself from the crowds without sacrificing your gorgeous ocean views, then head to Wilsons Promontory in Victoria for stunning scenes you’ll remember for the duration of your lifetime. Whether you opt to swim in the crystal-clear waters that gently lap along the shoreline or you want to explore this Australian gem by hiking, Wilsons Promontory is a secret paradise that’s just waiting to be discovered by locals and tourists alike. 2. When you think of Tasmania, you may think of a certain cartoon figure – but what you’ll discover is an incredible island with plenty of lush landscapes to explore. 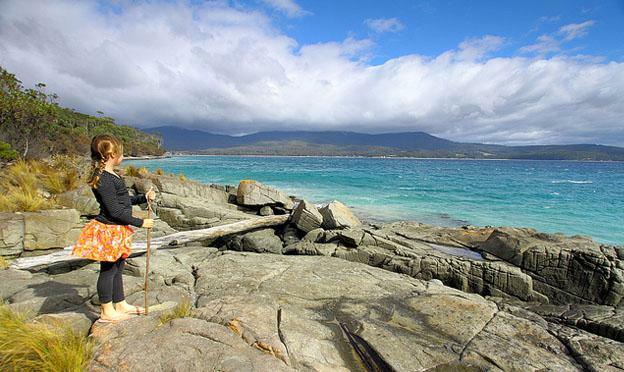 One of these landscapes can be found on Bruny Island, which is just off the southeastern shoreline of Tasmania. Bruny Island is renowned as an exotic bird habitat, so you’re sure to see your fair share of beautiful species flying through the air and nestling in tree branches. Don’t forget to bring your binoculars! 3. Once your travels have pointed you in the direction of Tasmania, don’t forget to pay a visit to another overlooked destination in Australia: Cradle Mountain. 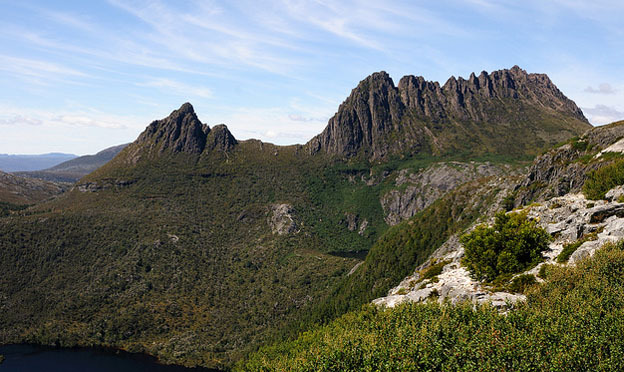 Located in Cradle Mountain-Lake St Clair National Park, this staggering mountain landscape resembles its namesake. Here you’ll find jutting rocks, windswept plains and a host of flora and fauna that’s entirely unique to the area. It’s perfect for the hiker or nature lover in your family or group of friends. measure. If you have an interest in jewellery and precious stones (and let’s face it – who doesn’t?) 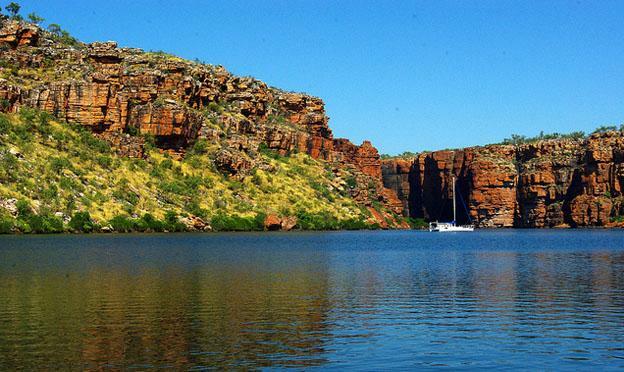 then the Kimberley will have a particularly wonderful attraction for you, as it’s often the site where some of the world’s best diamonds can be found. While hiking or exploring Kimberley, don’t forget to glance down to the ground every now and then – you never know just what you might find. 5. Finally, our list of the five most overlooked spots in Australia is rounded out by the Snowy Mountains. While the name “Australia” might not immediately conjure up images of snow-capped mountains to some, there’s no denying that the Snowy Mountains can hold their own against any famous European skiing location. 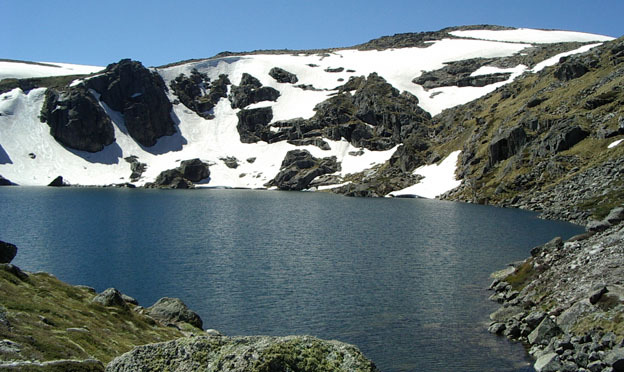 (Mount Kosciuszko), so be sure to take along a camera to capture all of your wonderful memories of this staggering view. If you’re a major fan of hiking, don’t forget to bring your boots – there are plenty of trails to be explored in this mountain terrain. Kristy the author of the “Five most overlooked travel destinations in Australia” writes for Drive My Car Rentals a new peer to peer car rental community, where you can save up to 60% on the cost of traditional car rental companies. Five overlooked destinations but none in queensland? How about Finch Hatton Gorge west of Mackay. Glorious waterfalls and rainforest and if your lucky you might even see a Ulysses Swallowtail. We absolutely adore Queensland. 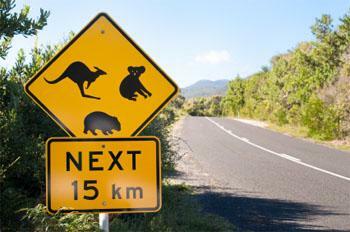 We love Noosa, Byron (just on the edge of Qld), and the Rainforest area of O’Rileys to name a few. I personally haven’t been to Mackay but have heard its gorgeous!